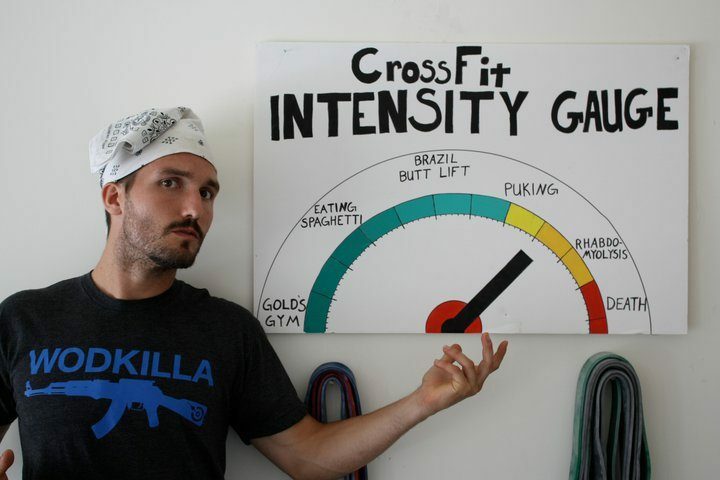 Now that The CrossFit Games Open is over for another year, it’s time to switch things up a little bit. So, whilst the previous 5 weeks have had a structure in place built around putting out your best performance on a Friday, they’ve also served as a testing ground for various concepts and ideas. The feedback we’ve had from the Wednesdays when WOD classes have been a similar format to the Balance, Strength and Structure classes has been overwhelmingly positive. People have also expressed some level of surprise that even though Thursdays have had a reasonably high volume of work in them, they’ve still felt fresh and recovered for Fridays. The next 11 weeks will take elements from a Westside-inspired conjugate system of strength development (with some days being heavier, some days being about moving light weights fast and some days focusing on getting plenty of high quality reps in), blended with lots of opportunities to raise your level of aerobic development (think heavy breathing but sustained effort levels), plenty of chances to spend time working on some of the smaller, sometimes neglected supporting muscles (single arm, single leg and tempo work) and weekly doses of classic CrossFit in a team based setting. 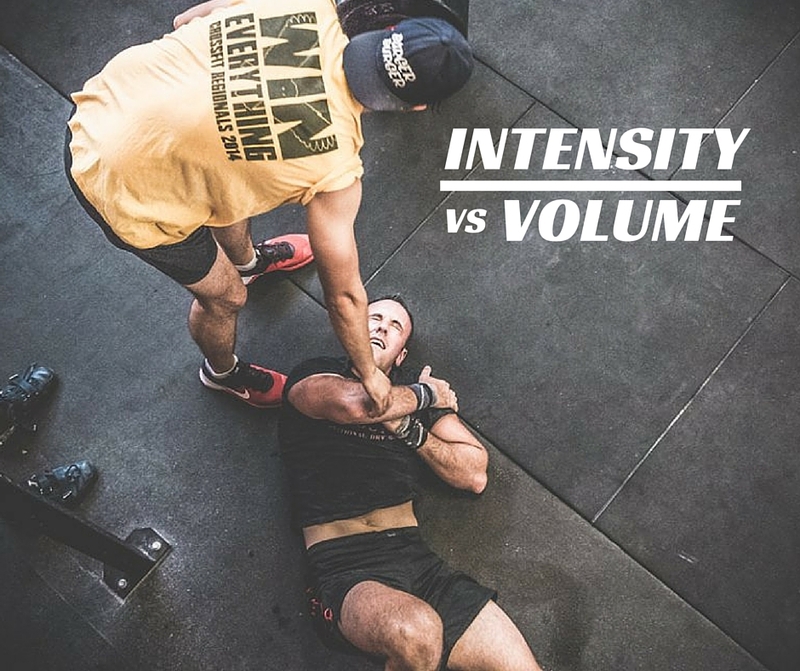 All of these elements when blended together give you the best chance over the next eleven weeks, to experience new styles of training, different movements and new forms of growth physically and mentally. 1 - From various conversations with you guys and girls, it’s became clear that pushing the intensity button really hard a couple of days a week has left you feeling pretty tired and beaten up. 2 - Building a more sturdy base of healthy muscles and joints will allow longer term development of higher skilled movements as well as the ability to move larger loads. 3 - Summer is coming (honestly, it really is!) and we want you guys to look and feel the best you can by the time the sun comes out. 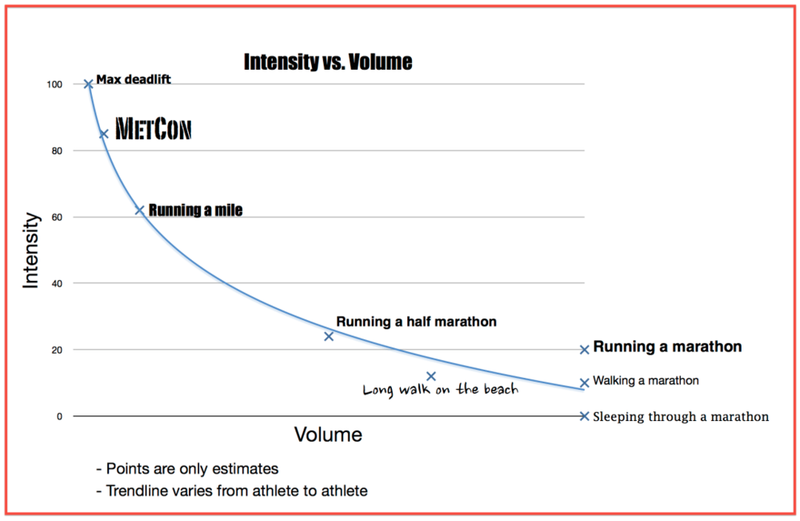 4 - Anyone that doesn't periodise their training in some way, shape or form is drastically increasing their risks of getting injured and/or burned out. Now that there could be as many as three BSS-style days of programming in a regular week we have temporarily taken the 1800 class on a Monday off the timetable - now there are way more opportunities for you to work in similar styles of classes without having to try and make sure you're free on a Monday evening.